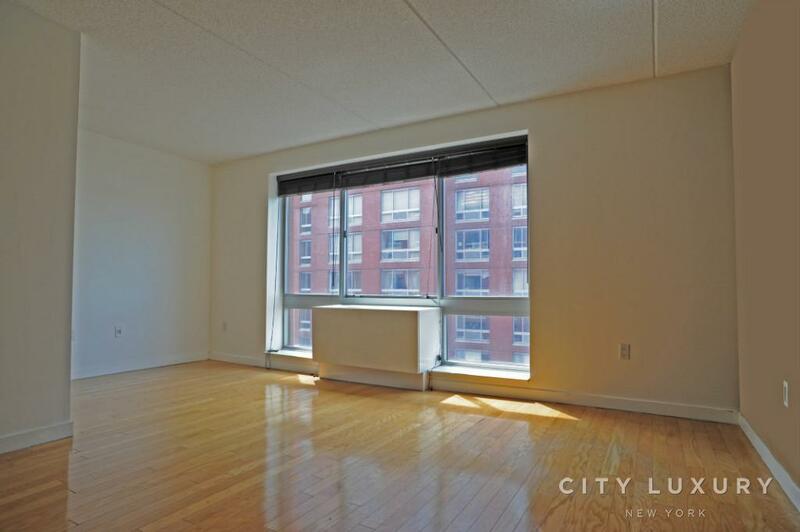 Spacious 2BR/2BA Corner Unit Offers High Ceilings Wrap Around Windows, Spectacular Views Of The City, Chef style Open Kitchen With Island, All Stainless Steel Appliances, Washer/dryer, Light Oak Hardwood Floors, And Plenty Of Closet Space! 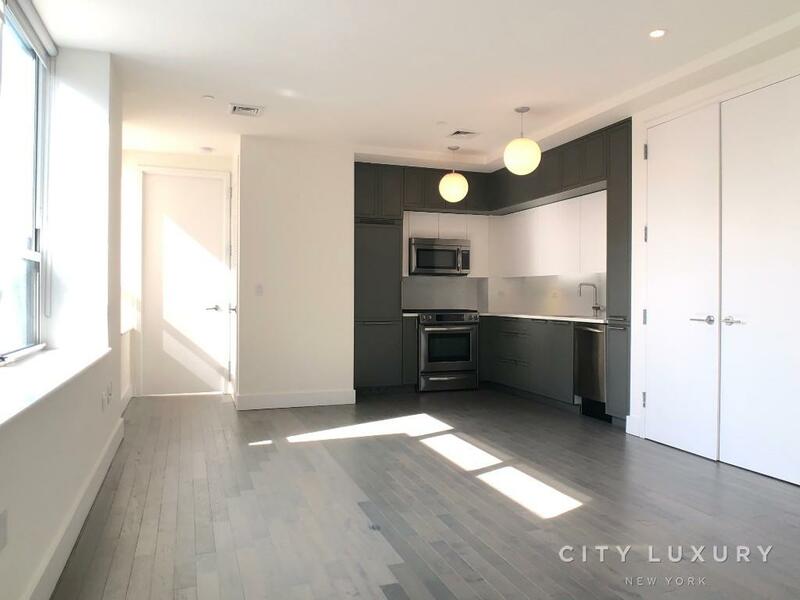 The luxury Rental Tower Offers 24-hour Doorman, Valet Services, Wireless Internet Capabilities, Fitness Center With Yoga/Pilates Studio, Rooftop Sundeck And Media/billiards Lounge. I Currently Have A Large Selection Of Well-priced, Well Appointed Apartments Available For Immediate And Future Move-in Dates! Studios, 1BR, 2BR & 3BR No Fee & Low Fee.